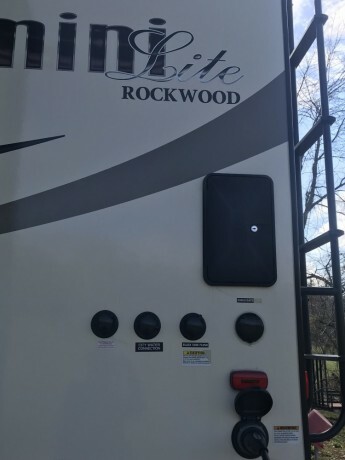 2017 Rockwood Mini Lite 2104s Sapphire Package Owners manuals included. 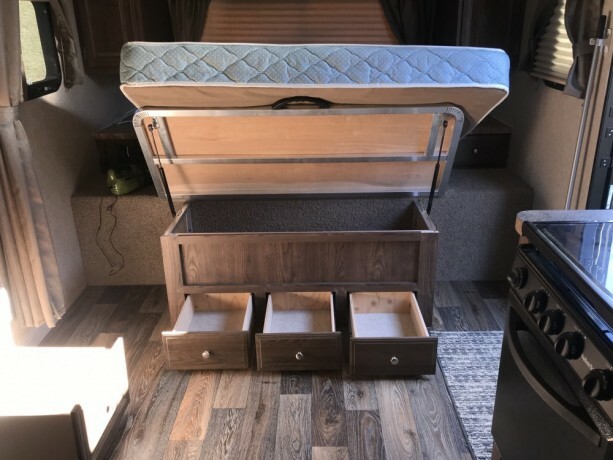 This has a queen bed Not Murphy with heated mattress. 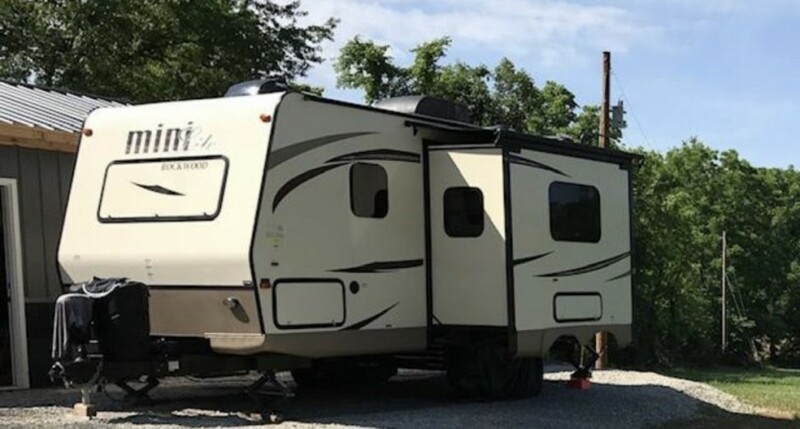 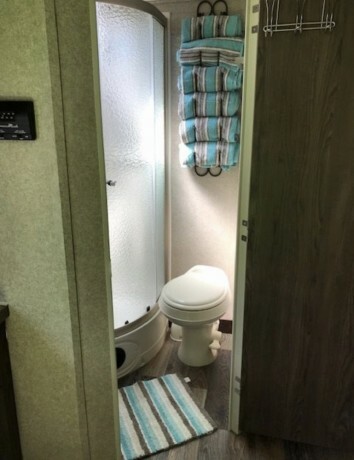 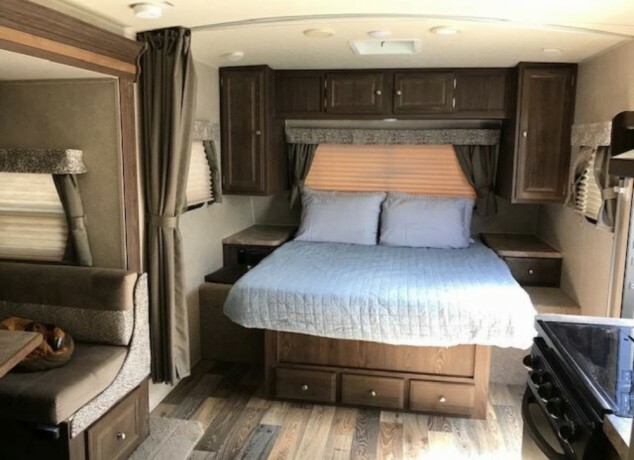 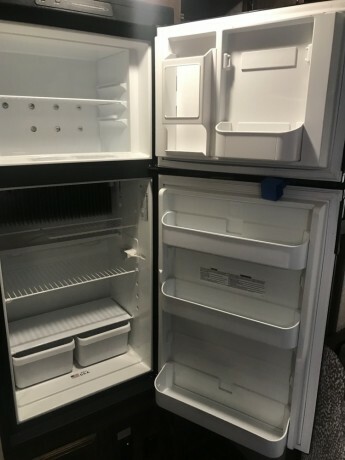 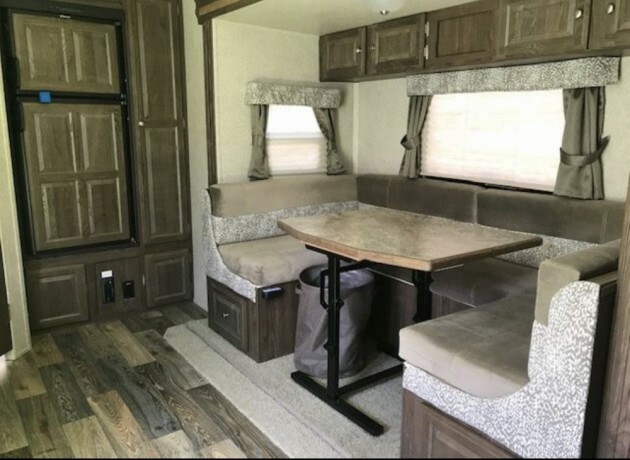 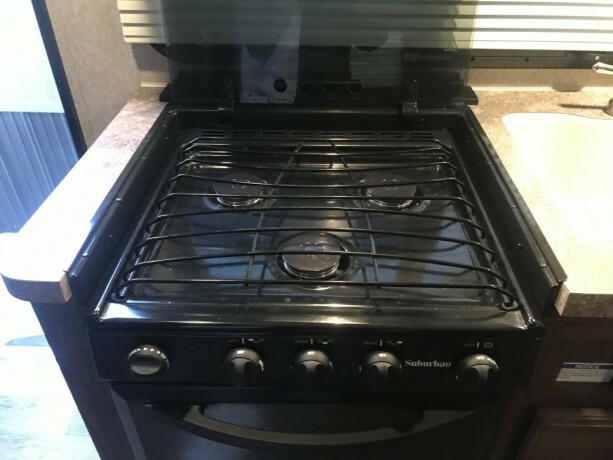 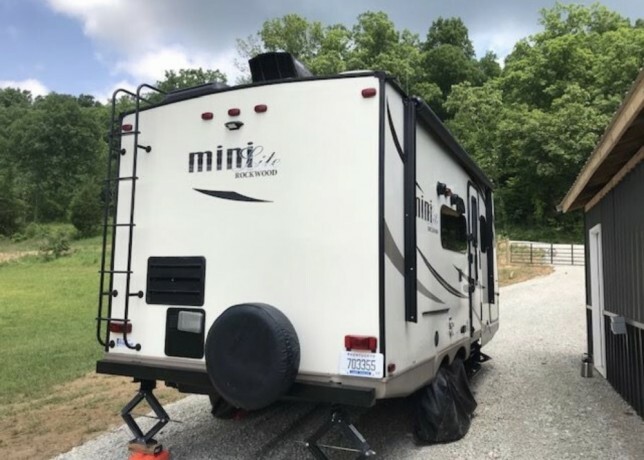 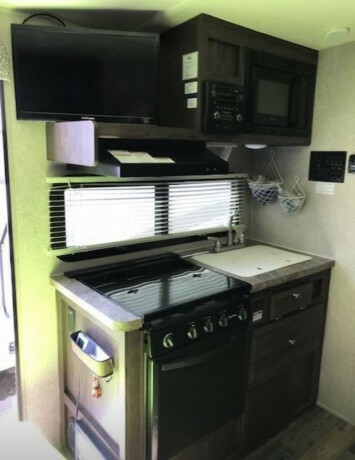 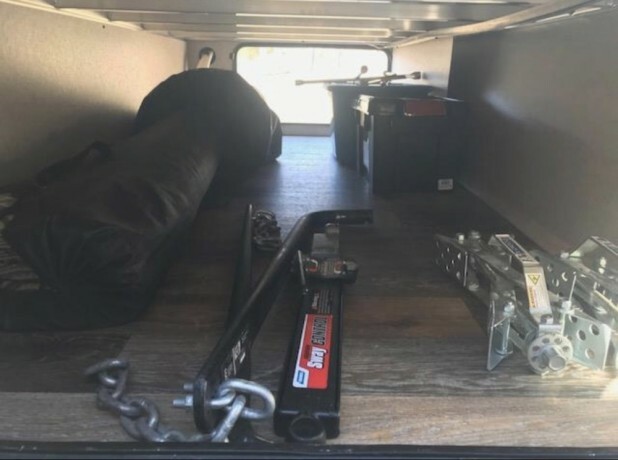 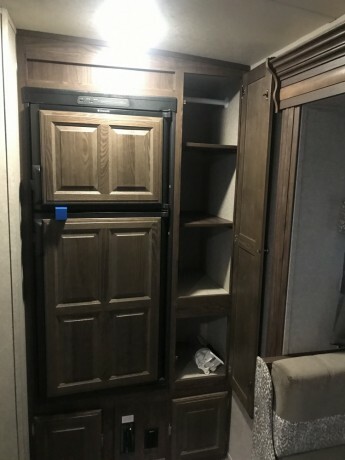 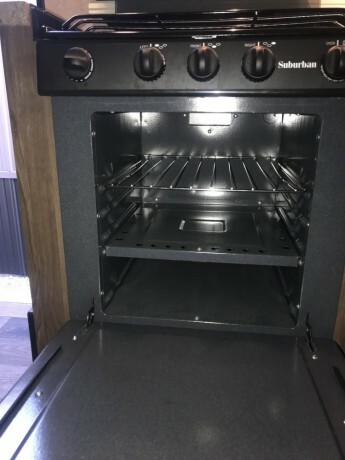 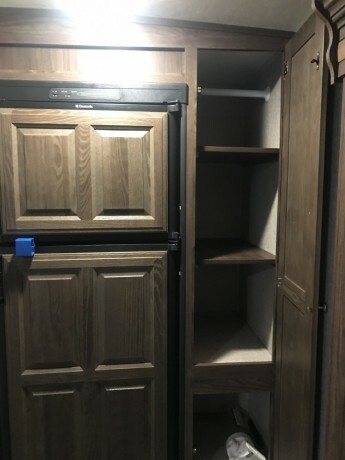 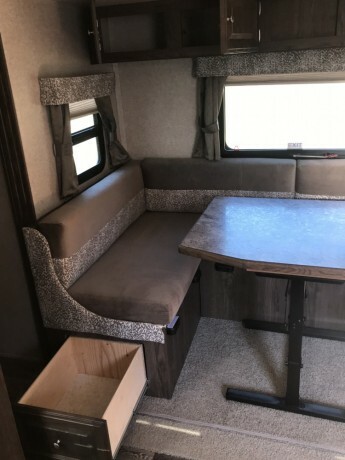 Heated tanks, Rv bug screen covers, Power tongue jack with cover, new battery with battery box lock, Dual Max Air vents, 4 new Goodyear Endurance tires, has installed rear ladder with bike rack, Solar Ready, side grill, and Cam Locks on all storage. 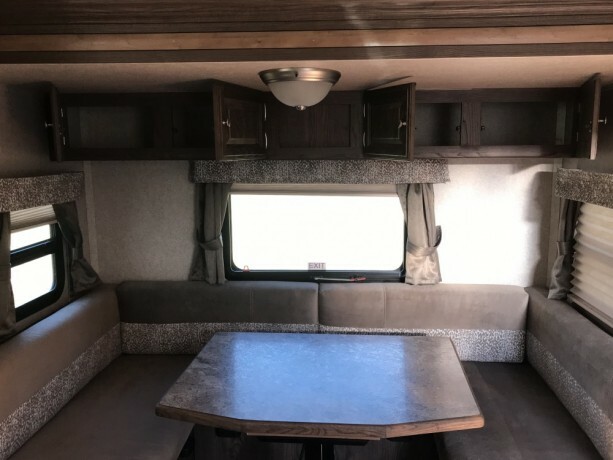 Aspen Interior color. 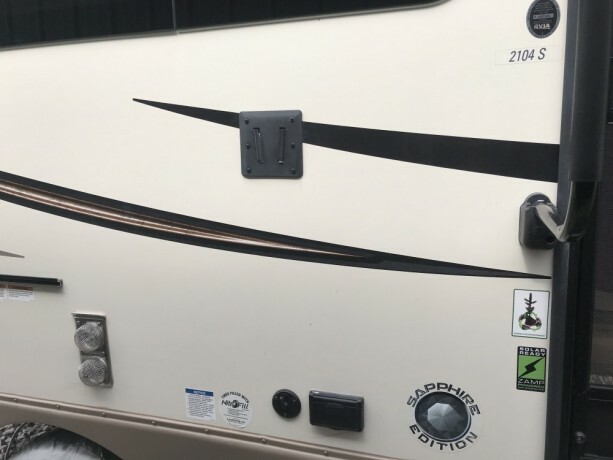 Dual Propane Tanks, spare tire. 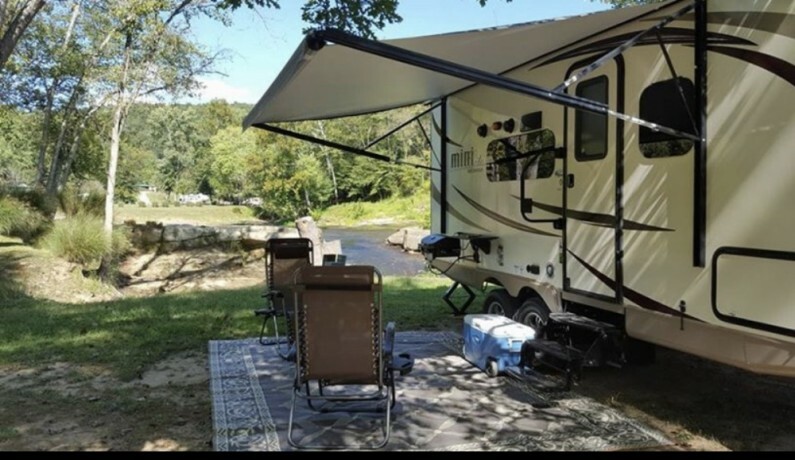 Power awning with led lighting and slide out awning.